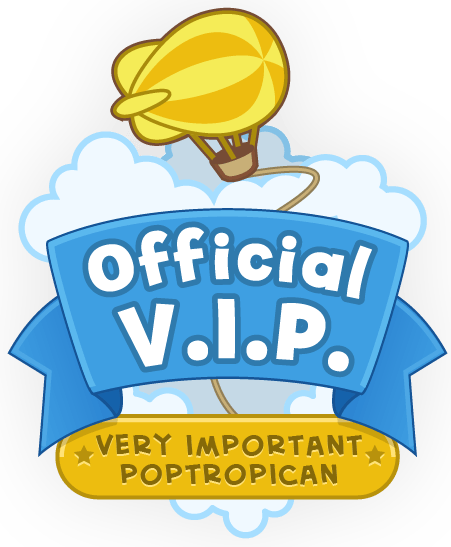 ANNOUNCING THE NEWEST POPTROPICA ISLAND!!! Captain Crawfish has announced the next Poptropica island!!! But here’s the cool part-instead of waiting weeks and weeks for it all to come out, they will come out with sections of the islands at different times! In other words? 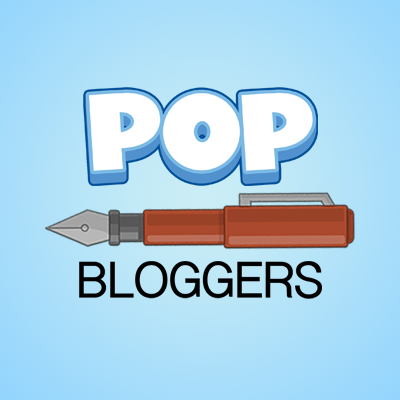 MORE NEW POPTROPICA!!!! As we predicted, it’s going to be a survival island. Anyway, sorry for the short post, but I’m in a hurry! It’s my post, I don’t really mind. I like it too! Awesome! 😀 Is this the winner for the contest or just a new island? I think just a new island, as they told us they would mention who won. Besides, they’ve been showing Survival pics in Daily Pop for months. They just decided who won now. Update: They announced a new episode, but we don’t know the release date for it yet. Neither can I! Yesh, this will be awesomesauce!